LIGHT FIELD is an international exhibition of recent and historical moving image art on celluloid, held in the San Francisco Bay Area. 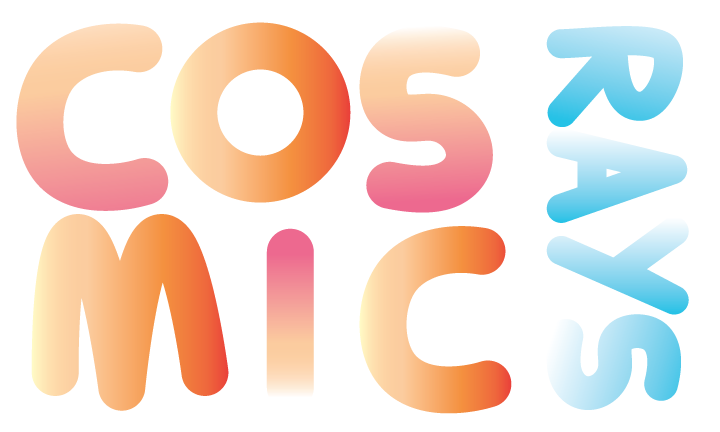 Cosmic Rays is an annual celebration of non-commercial short films that extend the idea of film as art. Experiments with the formal possibilities of film and video. Explores hybrid forms and the hard-to-describe spaces between filmmaking modes and genres. Speaks with a personal or poetic voice, or explores novel ways of telling stories. Has utopian aspirations and weird friends. Repeats every week 1 times. Also includes Sat Jan 26 2019, Tue Feb 19 2019. 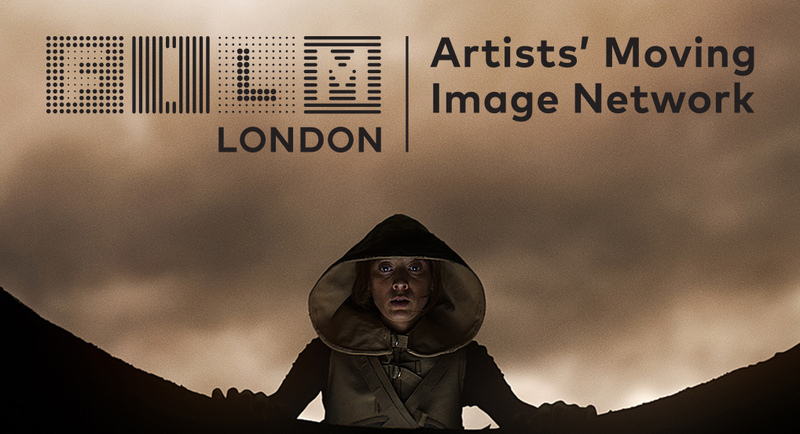 Part of Film London Artists’ Moving Image Network (FLAMIN), FLAMIN Productions is a major commissioning scheme which aims to support the most exciting, innovative and challenging moving image projects with development, production finance and bespoke mentoring opportunities. FLAMIN Productions is the only scheme of its kind in the UK. It commissions new, important and substantial moving image artworks that are ambitious in premise and duration, with an emphasis on projects that have strong potential for national and international exhibition and distribution. 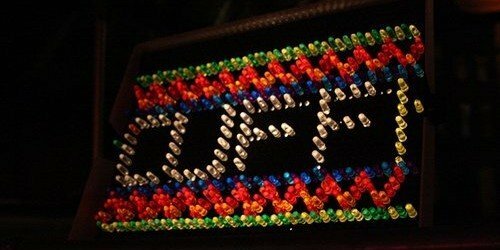 The Ann Arbor Film Festival is the longest running experimental and avant-garde film festival in North America. Founded by George Manupelli in 1963. Internationally recognized as a premiere forum for independent filmmakers and artists, each year’s festival engages audiences with remarkable cinematic experiences. The six-day festival presents 40 programs with more than 180 films from over 20 countries of all lengths and genres, including experimental, animation, documentary, fiction, and performance-based works. The International Competition for Intermedia Artwork is organised by the Faculty of Intermedia at the Jan Matejko Academy of Fine Arts in Kraków and the Foundation for the Development of Intermedia Art, operated by the Faculty. 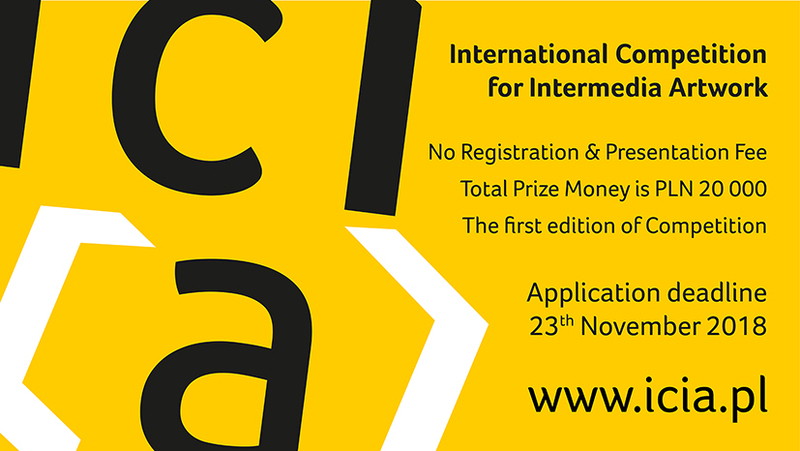 The International Competition for Intermedia Work of Art is being organised for the first time in 2018. The competition is intended for intermedia artists. Born in 2013, the space of the OGA (Ospizio Giovani Artisti / Young Artists Hospice) organizes from four to six group exhibitions every year, with contemporary and modern art works that come exclusively from the Collection of the OGA. These works are usually donated to the OGA by the artists themselves in order to create thematic exhibitions that are a continuous reflection on the role of art involvement in today's society. You are welcome to submit. 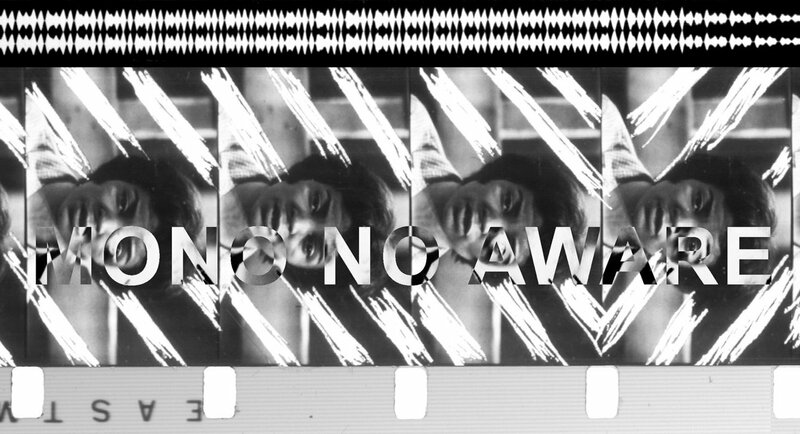 MONO NO AWARE is an international exhibition open to any person or group of persons making contemporary art that incorporates Super 8mm, 16mm, 35mm or altered light projections as part of a sculpture, installation, dance, or expanded cinema performance. For example: blending film & theater performance, musicians creating a visual experience for their sound, & experimental filmmakers working with storytellers. Works existing on digital video will not be considered. All moving images should be from an analog source. The Chicago Underground Film Festival, the longest running underground film festival in the world, is an internationally recognized program providing a venue for documentary, experimental and avant-garde narrative film and video. The festival’s mission is to select and screen film, video and related works presenting a diverse line up of moving image programming focusing on filmmakers working to reinvent and explore new approaches to established practices, to foster new forms of media art and to build an audience for such work. Repeats every week 1 times. Also includes Sun Dec 02 2018, Thu Jan 03 2019.